Plank engineered flooring is at the forefront of hardwood flooring options in the market but there is little information on the benefits or advantages of engineered to traditional solid timber flooring options. With the ever-increasing demand for wider and longer boards, engineered timber flooring is becoming the most popular flooring of choice. 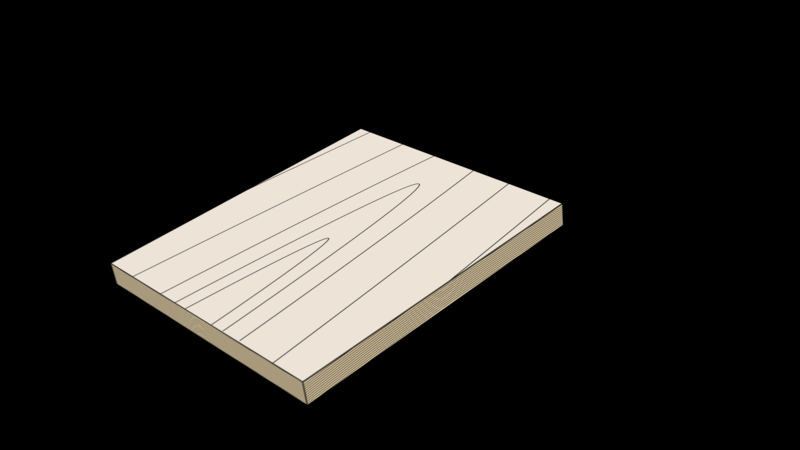 The need for stability in the construction of engineered timber flooring is paramount to the longevity and reliability of the boards. Our engineered floorboards are composed of multiple layers of wood bonded together under heat and pressure. The top layer is the one that’s visible and generally comes prefinished. Underneath this are layers of plywood which increases the stability of the board due to the layers been crossed laid. The cross layers destress the boards and makes for a floor that prevents much of the humidity related issues that typically affect solid timber. Plank Floors takes timber to a whole new level of quality in materials and traditions of craftsmanship in our pursuit of perfection. Contact us for an appointment with one of our specialists to discuss your flooring needs.